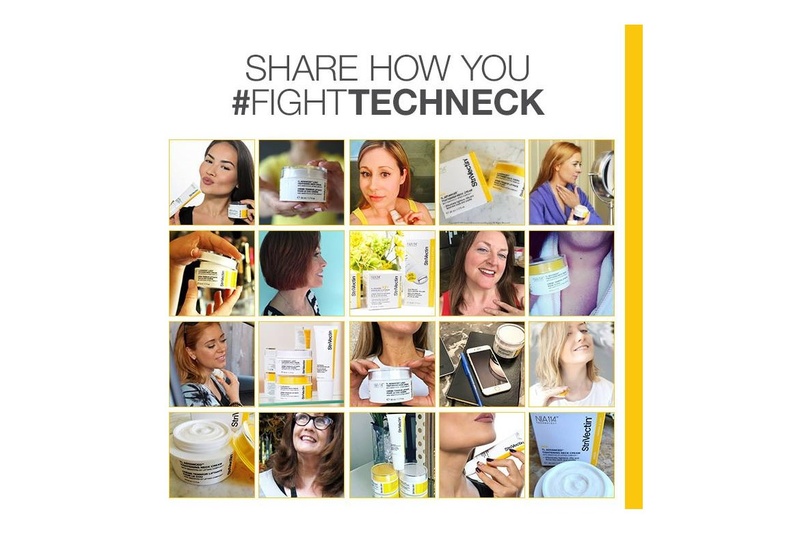 In a crowded category steeped in ever-changing trends, the beauty industry has seen a fundamental shift in the way consumers discover product. 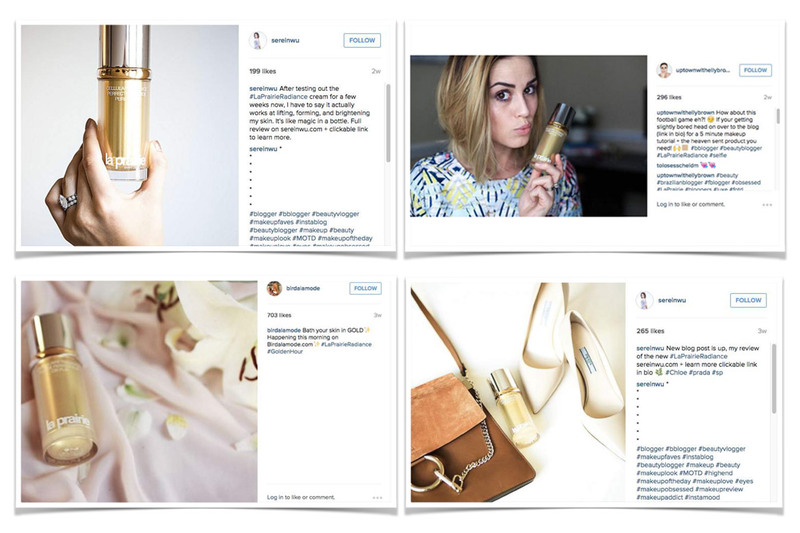 The YouTube blogger is the new beauty editor; Snapchat is today’s cosmetic counter; a five star review holds equal weight to a celebrity endorsement. 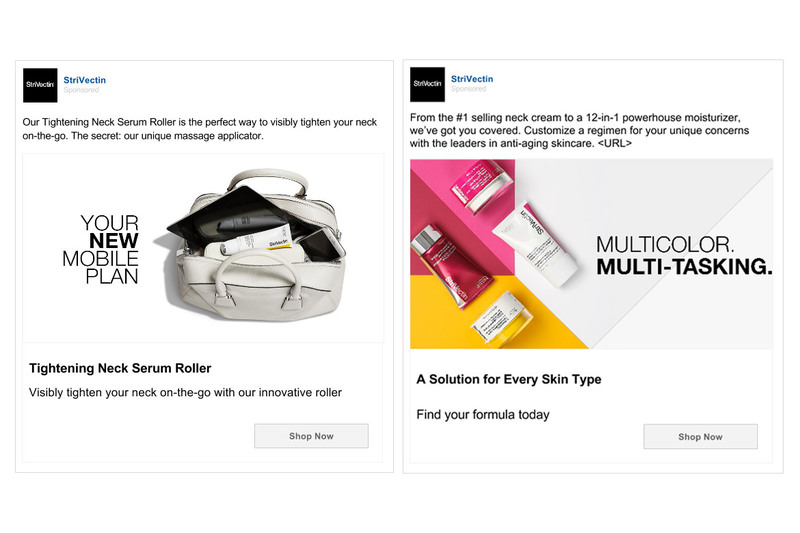 While she’s still inclined to buy in store, our consumer’s path to purchase starts (and continues) online, making dynamic retargeting, platform-specific educational content, and sampling the keys to success in the new beauty landscape. 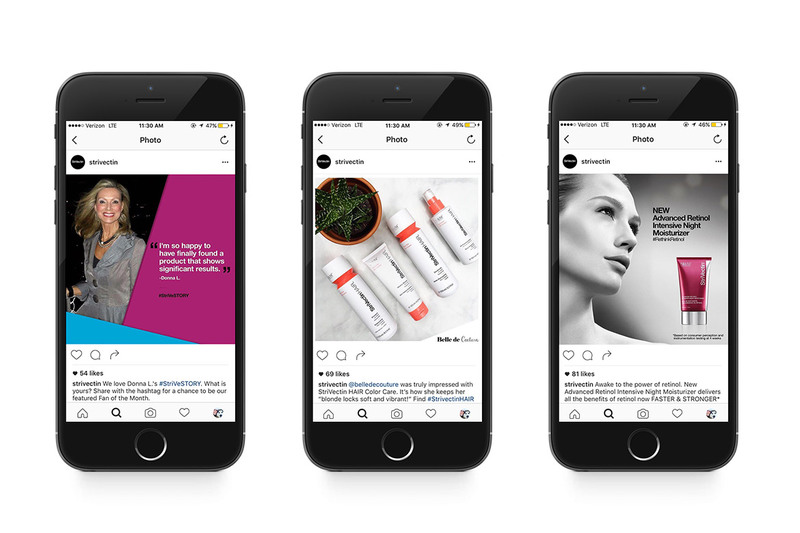 Taking cues from the influencers themselves, we aim to meet beauty mavens in the communities where they’re seeking discovery, and develop a consumer journey from online to off that satisfies their desire to experiment, to learn, to share, and to try. 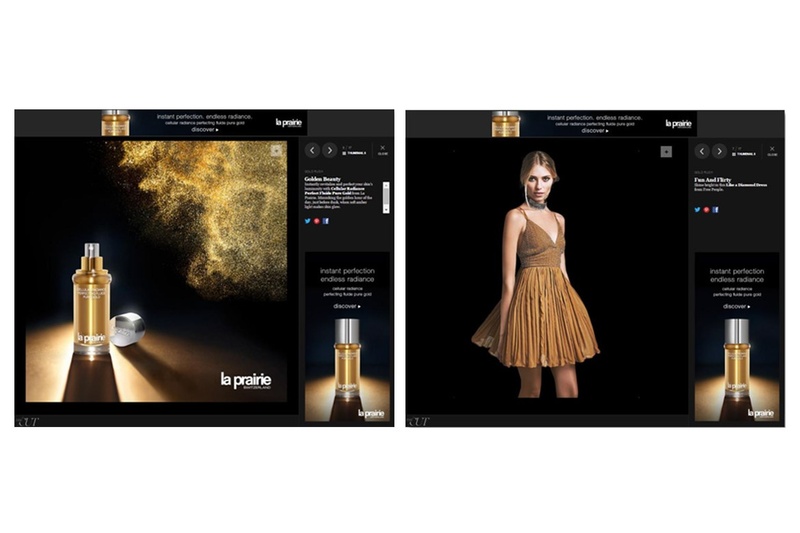 Merging beauty and fashion into a mobile experience to keep a leading brand favorite at the top. 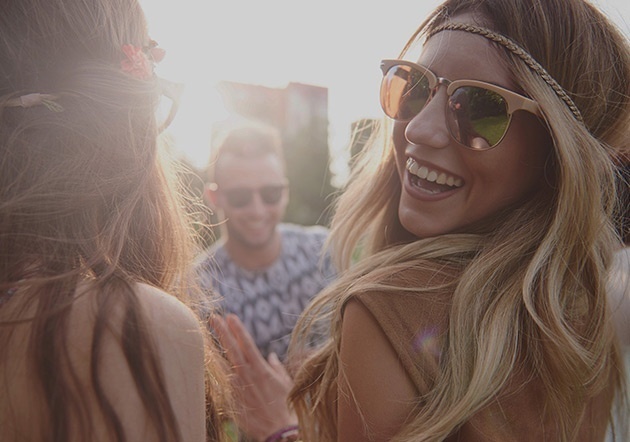 Maximizing brand immersion at music festivals to resonate with a new generation of consumers. 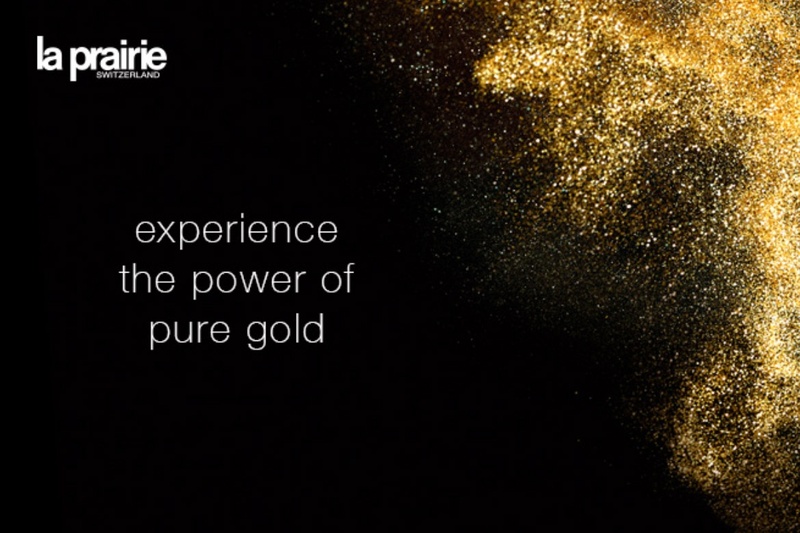 For over 35 years, La Prairie has promised to go beyond ordinary skincare, and to intercept aging at its source by creating the most sought after formulations on earth. 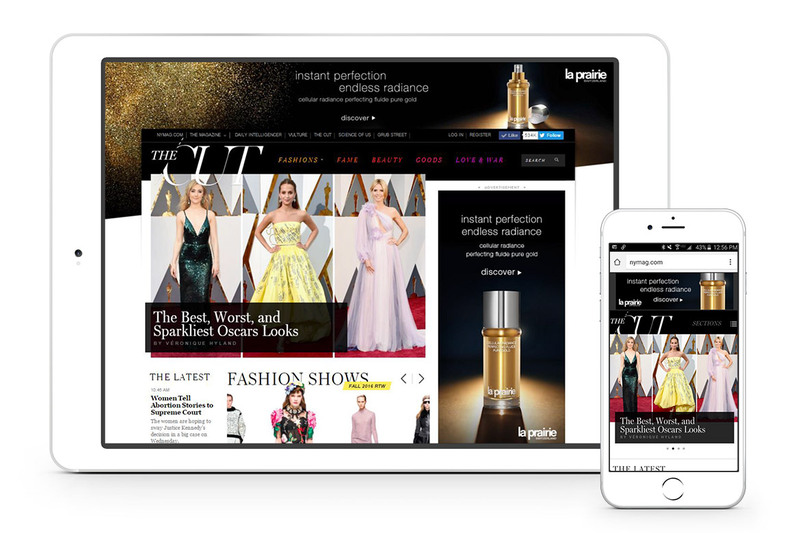 As La Prairie’s Digital Agency of Record, AMP needed to generate awareness of their new products and increase La Prairie’s U.S. market penetration. 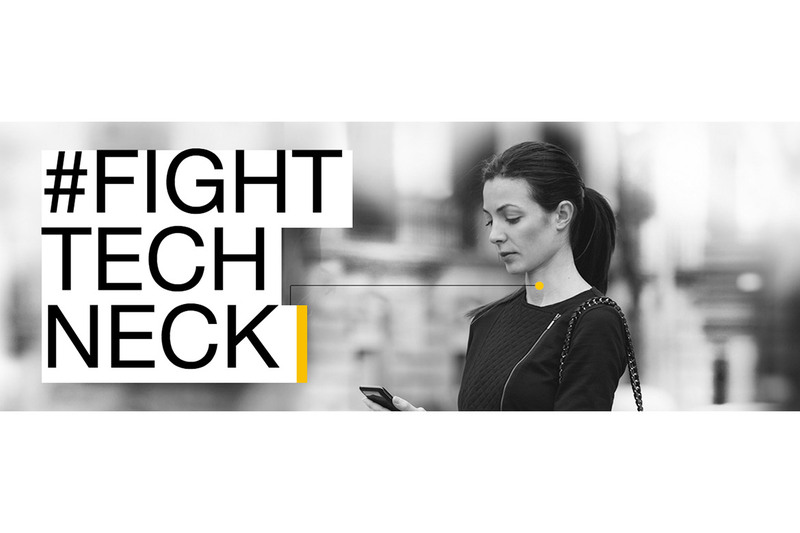 Premium editorial alignment with like-minded luxury content, publishers and influencers, complemented with hyper-targeted programmatic media to reach their most valuable customers, resulted in exceeded impression and click through goals. Overall, AMP was able to successfully expose the right consumers to the brand and communicate product differentiation for deeper engagement and digital sales. 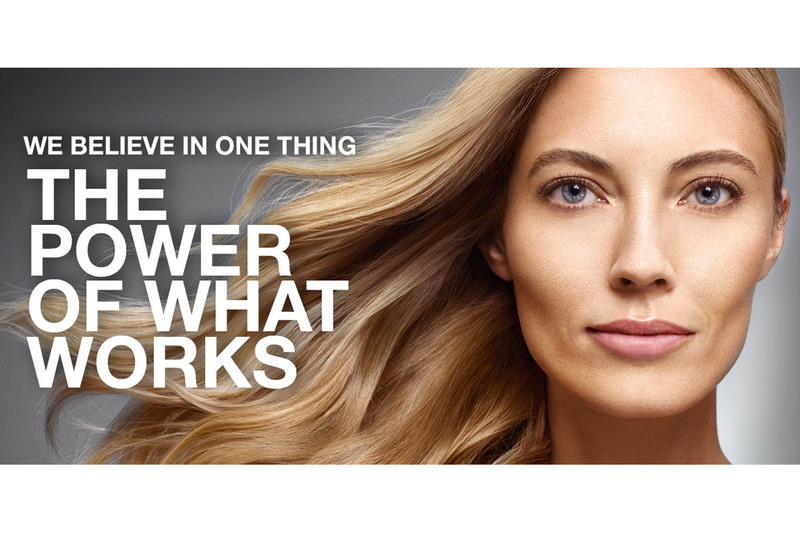 StriVectin’s mission is simple, to deliver the most high-performance skincare and haircare solutions powered by the latest clinical advances to transform the look of your skin and hair. 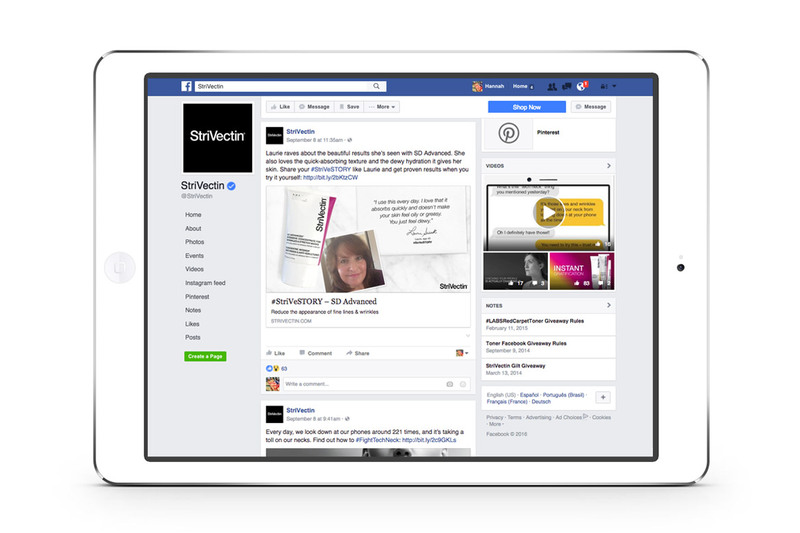 As StriVectin’s social agency of record, AMP transformed StriVectin’s social media strategy from engagement-focused to conversion-focused with social becoming a primary first-touch communication channel for the brand. 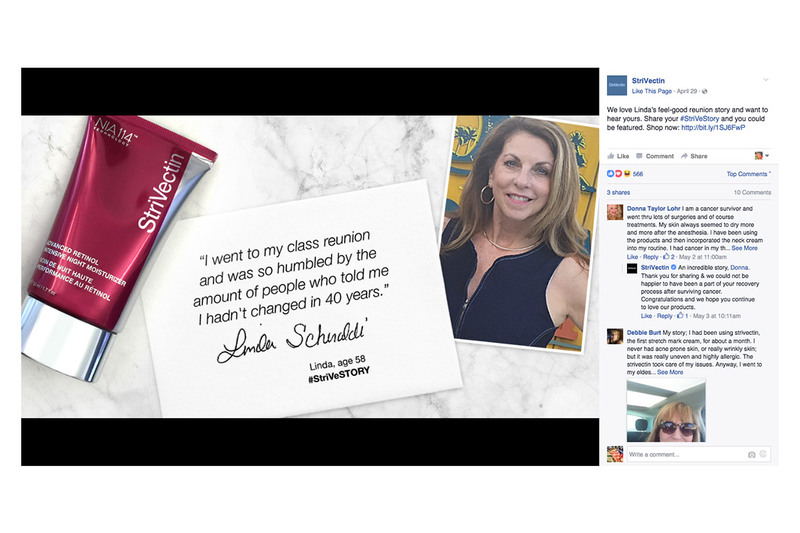 Core to this transition, was the development of “thumb-stopping” creative featuring breakthrough visuals and bold messaging that engaged StriVectin’s strong, confident audience with relevant, education messaging. The results – our first launch campaign beat revenue projections by over 300% delivering 4x ROI.